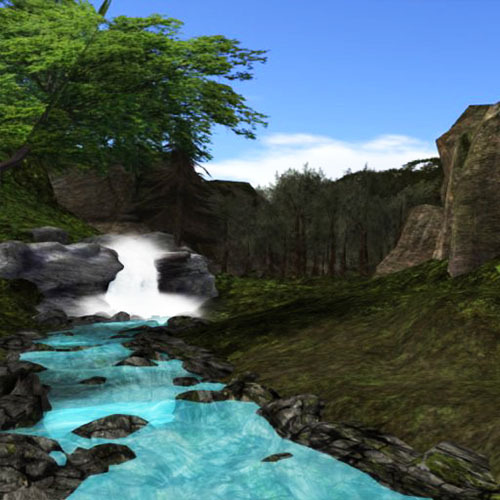 Established in June 2007, we strive to provide some of the best service within Second Life. With parcels ranging from 512m2 to 65536m2 we have a place you can call home or start a business. 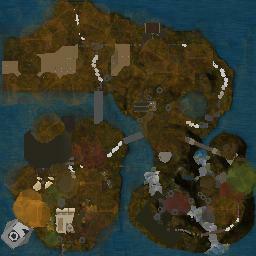 Looking for land in Second Life? We have a team of skilled individuals who would love to help you find your dream location. Everything ranging from residential properties, commercial properties, and animal friendly locations are available. New properties become available on a daily basis so if you don't find a place you fall in love with, please, check back on a regular basis. 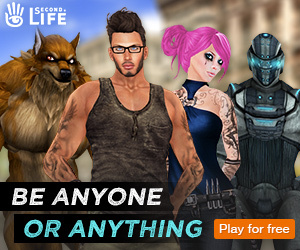 Having an issue in Second Life? We have a team of highly competent, dedicated, support staff who can, if needed, escalate issues up to Linden Lab for resolution. Unlike some estates, our support staff are hired specifically for supporting you within our estate. 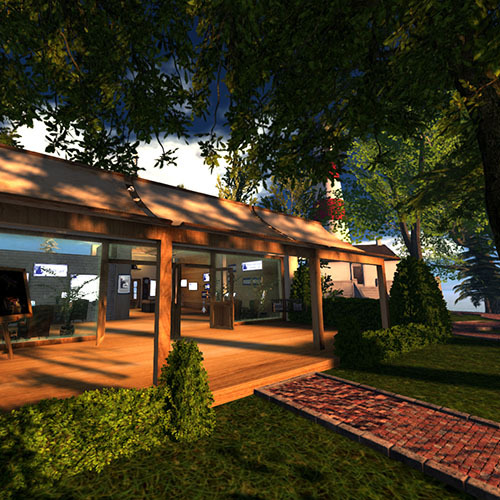 Second Life and the inSL logo are trademarks of Linden Research, Inc.
Dream Seeker Estates Corporation is not affiliated with or sponsored by Linden Research.